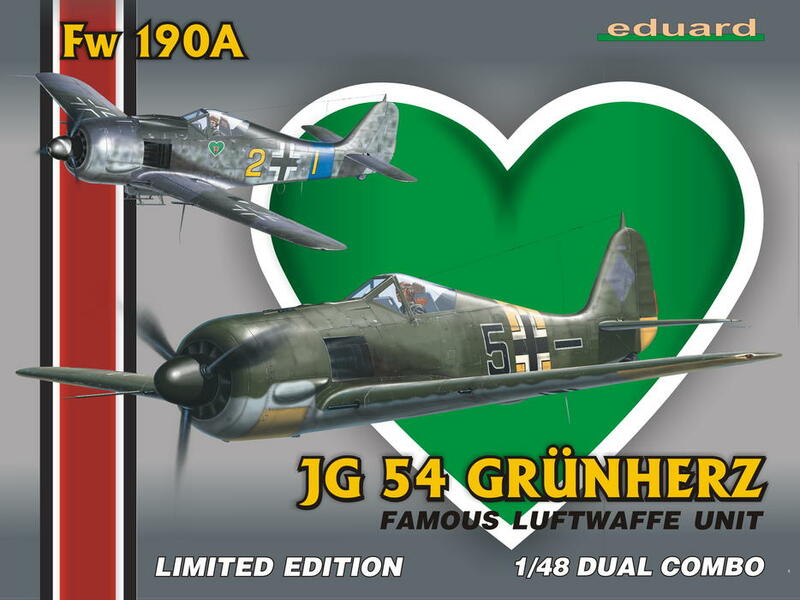 JG54 "Green Hearts" in the livery is interessing. 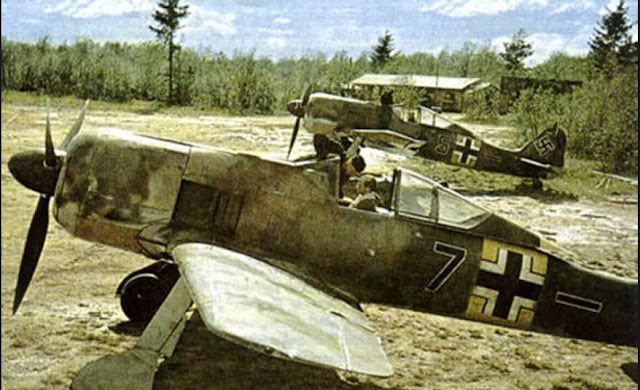 Rare color photos and... many ways for modellers for interpretation. 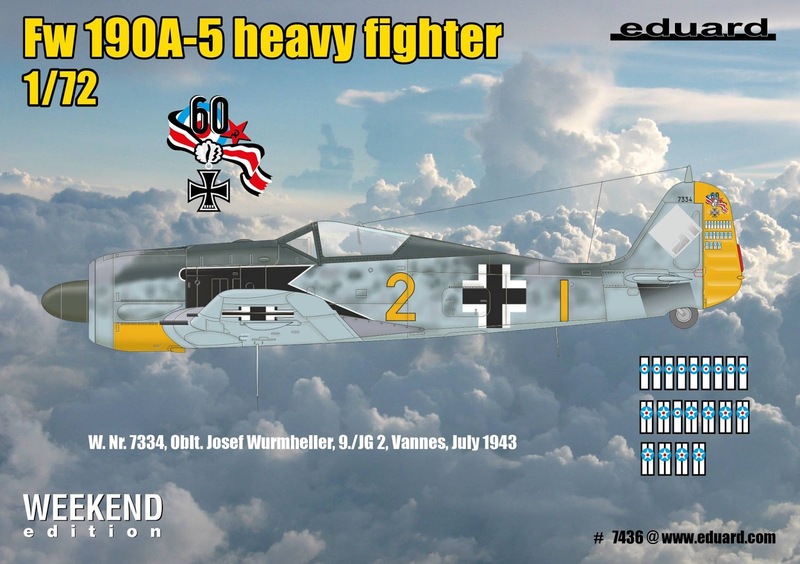 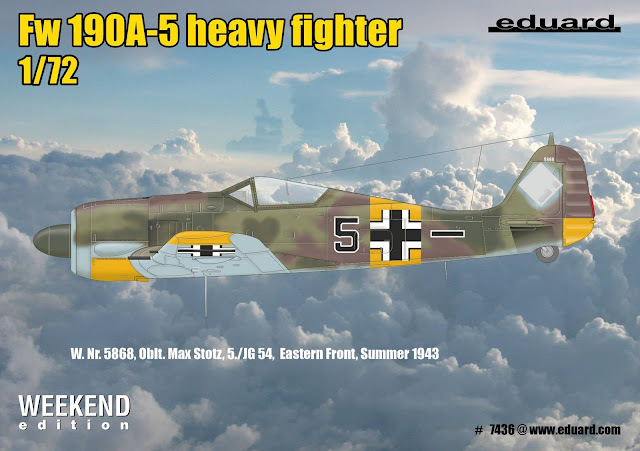 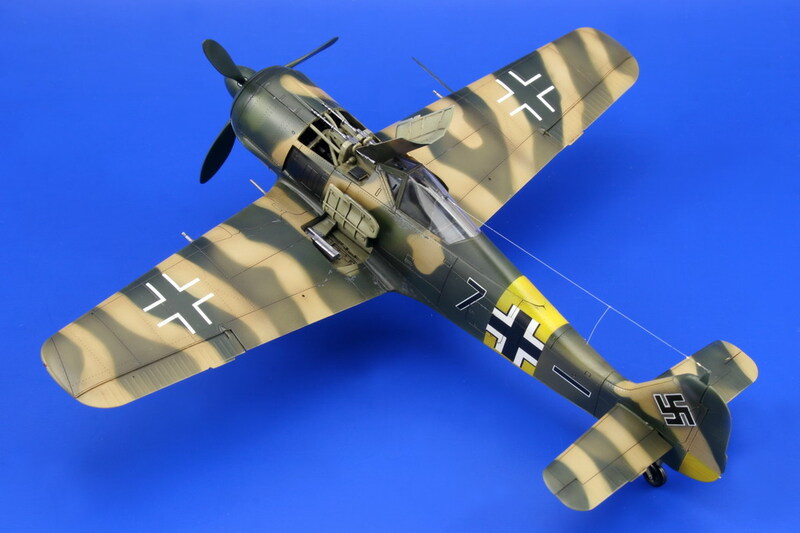 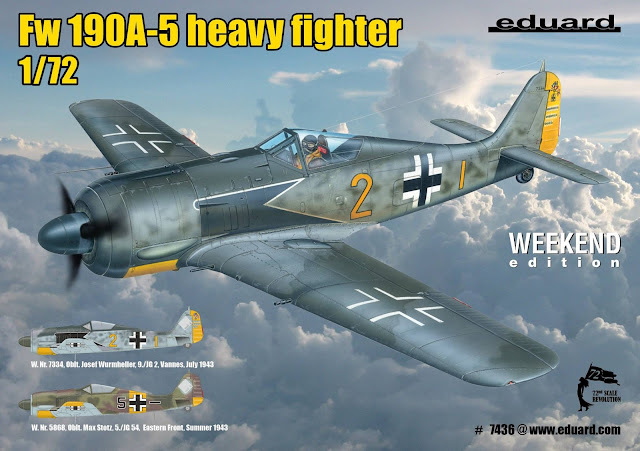 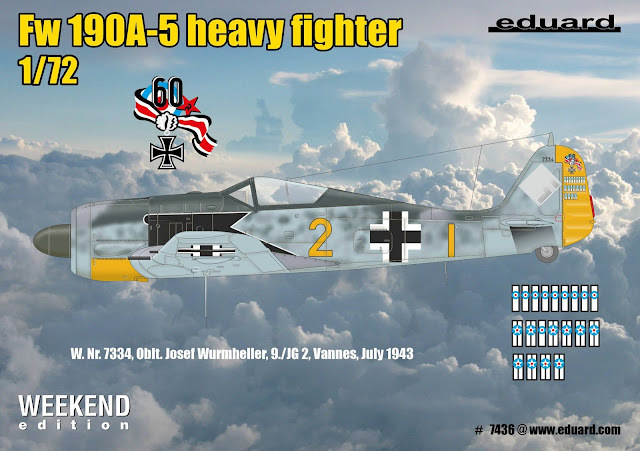 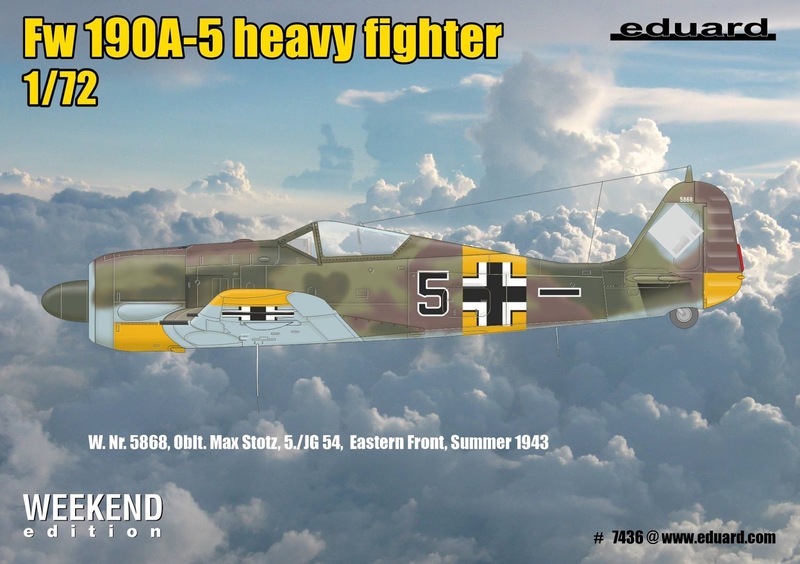 For Eduard too - 1/48 proposed scheme for a "black 7 "
Is the 1/72 Grünherz dual combo on the horizon?